I’ve been messing around a lot with Adobe Illustrator. It’s an incredibly irritating piece of software if you’ve grown up using nothing but Adobe Photoshop – everything is counter-intuitive! What does that symbol even mean? Why can’t I just combine the two things, why is this so hard! But I’ve passed over some kind of learning curve and am now having a lot of fun with it. It’s a very different method of drawing and making illustrations than hand-drawing stuff, but it allows allows me to try some new things. So. 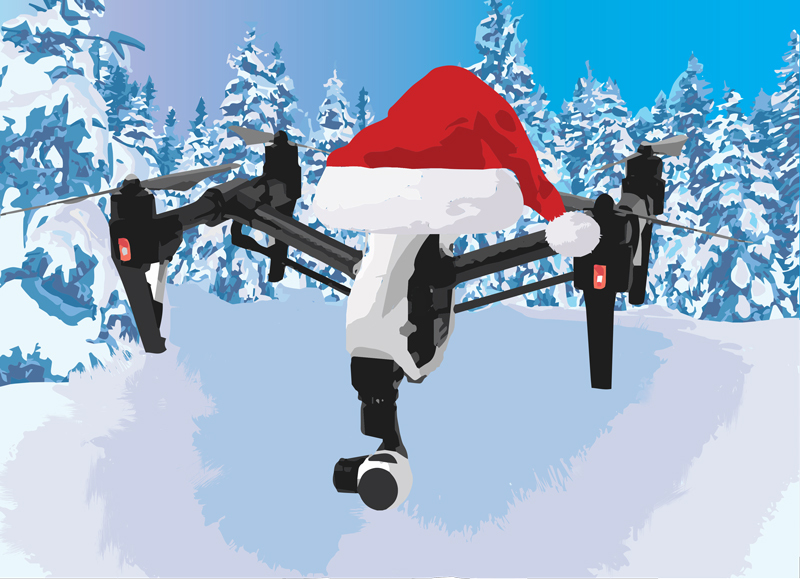 In Illustrator, I made a lot of holiday-themed pictures of drones. I’m thinking of selling whimsical drone stickers on an Etsy account, or something. I still need to figure out if I’d be able to at least break even. Have some drone holiday cheer. 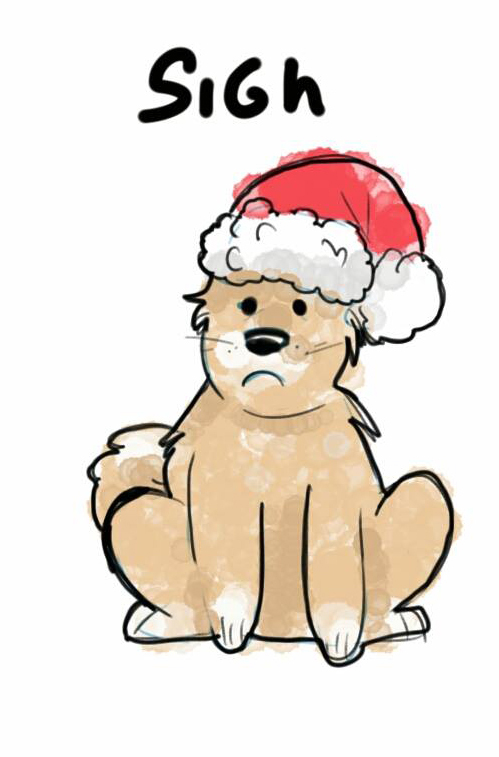 You have no idea how difficult drawing Santa was in Illustrator. My resentment for Santa has mostly passed but it was touch and go there for a while. I think this Inspire is actually kind of fetching with the hat, but my aesthetic is weird. 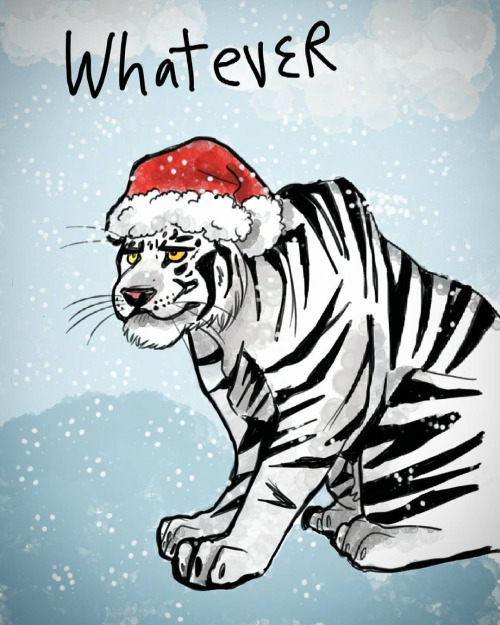 In the arena of art that doesn’t somehow involve a flying yet benign robot, I drew some animals who aren’t enjoying the holidays. Holiday ennui knows no species. 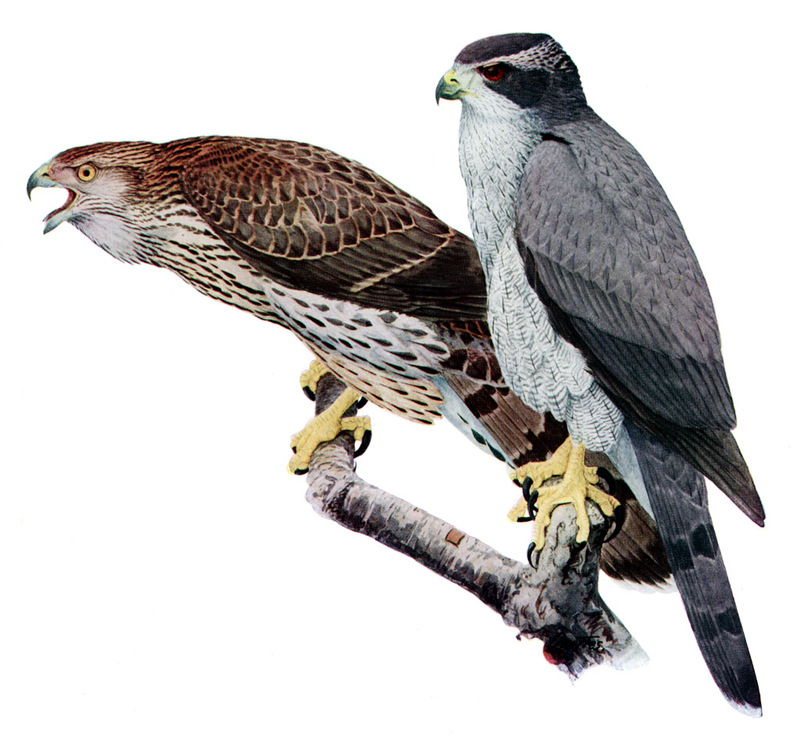 My latest for Slate is about how you can use a drone to train your falcon (or hawk) to hunt more effectively. This was a lot of fun to write, mainly because life rarely affords me a chance to pester professional falconers about their work. I hope you like it too. 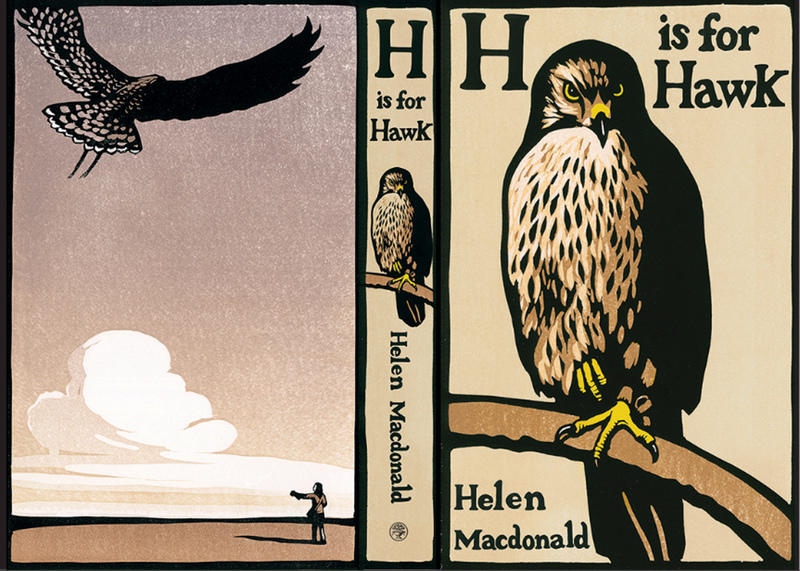 I decided to read “H is for Hawk” as I was writing this piece, which did indeed provide me with some interesting insight into how falconry works, but also was the most enjoyable reading experience I’ve had this year. On one level, it is a great exercise in writing about a esoteric or technical topic in a way that is not even a little dry. Helen MacDonald writes like an old kind of writer, I guess, which is inadequate but the only way I can put it. It was not surprising then that she had so much affection for E.B. White. I’ve also had a long weird relationship with White’s writing, but also a kind of profound one. “The Once and Future King,” naturally – a book that actually can grow with you, one I’ll likely end up reading every five years or so until I’m dead. The book I read when I was 8 is not the same as the one I read at 17, and then it meant the most of all at 22. MacDonald captures with her simultaneous grief over her father and the agonizing and bizarre process of hawk-training what White means – this bizarre, eccentric man who so well conveyed emotional pain, uncertainty, fear. Anyway, you should really read it.